China is such a vast country that it’s impossible to see everything in one trip. I’m now delighted to be offering trips to China. To help you plan your trip here’s a selection of the best sites to put on your China bucket list. Of course, no visit to China is complete without a glimpse of the magnificent Great Wall. 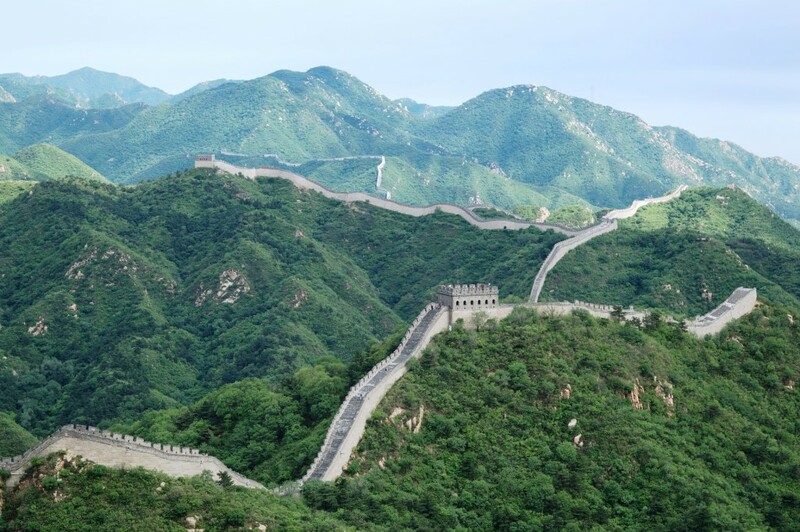 The longest wall in the world, it stretches for 3,100 miles. 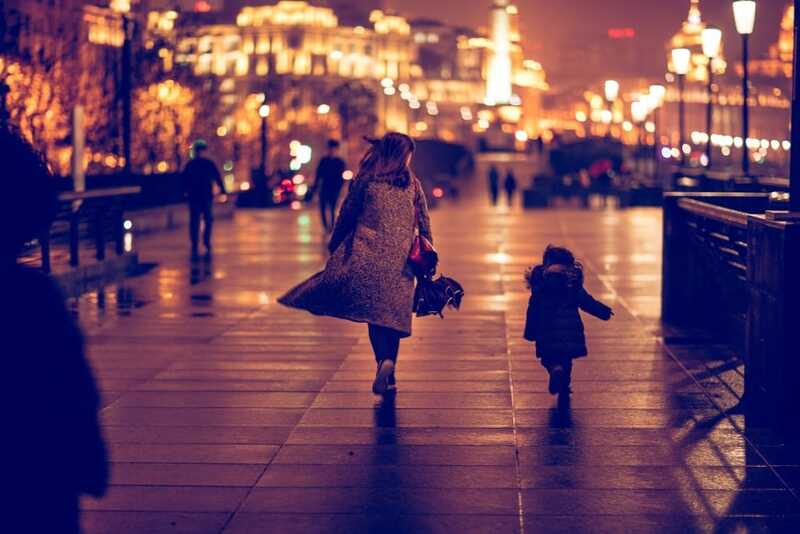 The easiest and one of the best places to the walk part of the wall is from the capital city Beijing. While you won’t be alone, you can still meander down it and marvel at its impressive architecture and sheer size. Uncovered in the 1970’s, these incredible figures are over 2,000 years old. 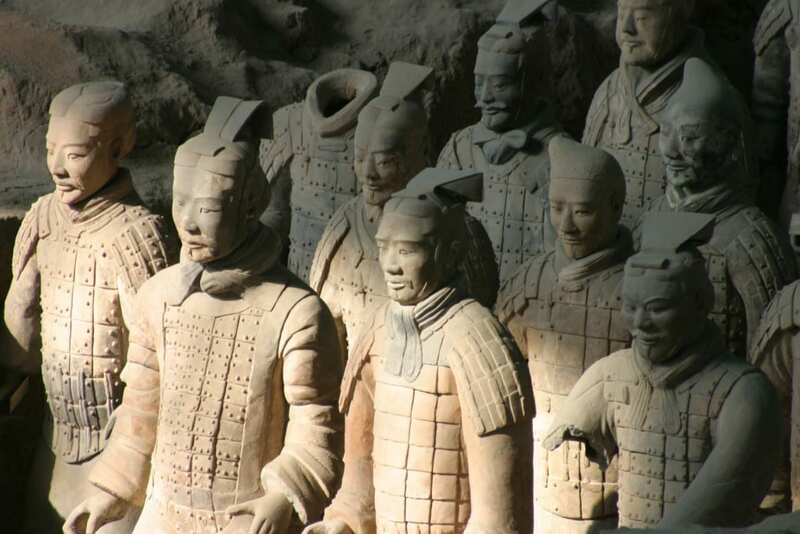 Hundreds of life-sized statues look forward eerily pondering their triumph in the city of Xi’an. While it’s not entirely clear why this warrior army was created, one thing’s for certain, they are striking and have to be seen to be believed. Shanghai is a city of contradictions. Modern skyscrapers sit alongside classical European architecture in harmony on the Bund. This elegant strip sits on the banks of the Huangpu river and faces the contemporary district of Pudong. 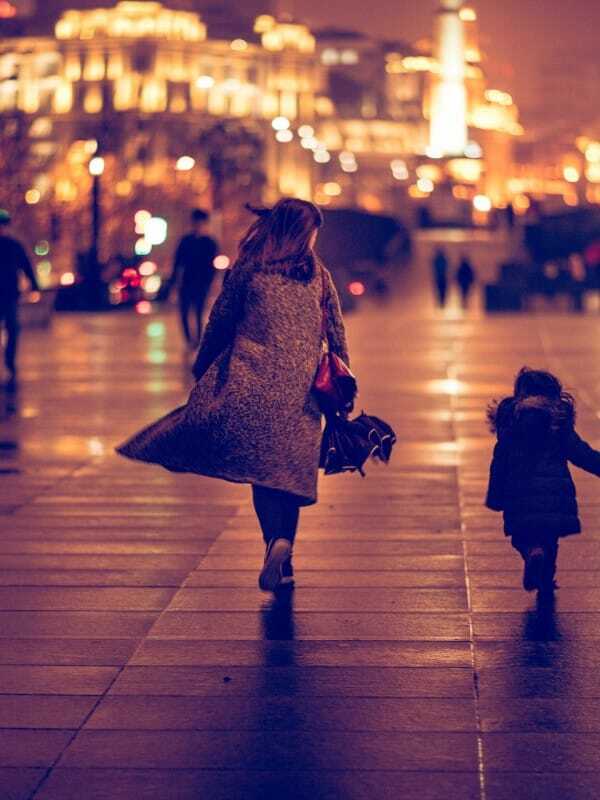 Take a stroll and see the beautiful buildings up close or enjoy a meal in one of the many famous restaurants that call the Bund home. 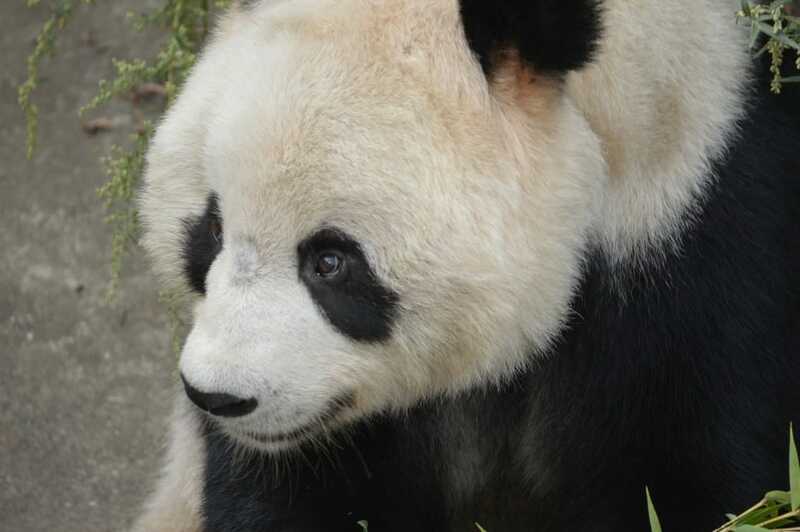 The iconic symbol of China, it’s impossible not to fall in love with the Giant Pandas when you see them up close. These gentle giants are best seen in the central city of Chengdu. There are several panda sanctuaries in the area where you can observe them at close range in their natural habitat. Some also offer visitors the opportunity to volunteer and help support this precious wildlife. While people were once forbidden to enter this magical palace, the Forbidden City is now high on most tourist’s lists of places to see in China. With over 8,000 rooms, roofs gilded in gold, and regal red colours, it is an impressive vision from far and near. 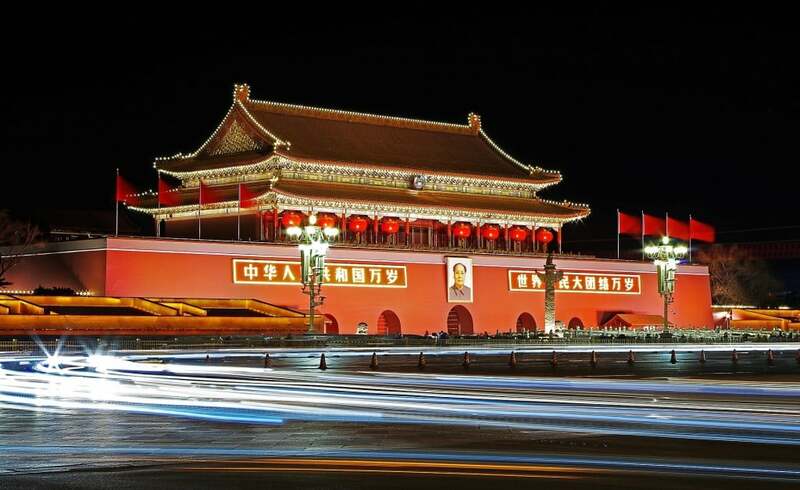 Over 600 years it has housed 24 emperors, and now is considered to be one of the most important palaces in the world. 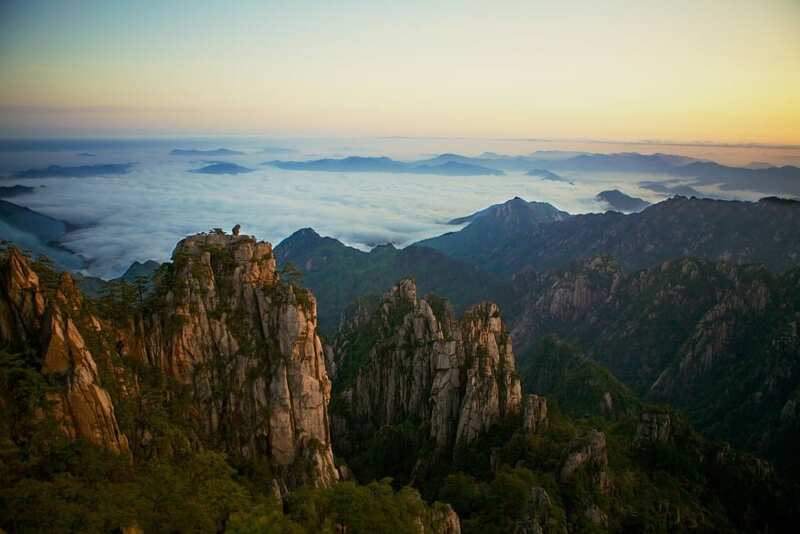 If you like to be one with nature then the Yellow Mountains are an essential stop on your China tour. One of the best national parks in China the peaks are stunning, but it’s the many other interesting landmarks that really make this national park worth a visit. From twisted pine trees to hot springs and interesting rock formations, there’s plenty to explore here.